This minor planet is named after Károly Móra (1899 - 1938), a Hungarian astronomer . He worked at the Budapest University of Science and later some observatories, and wrote on the topics of variable stars, high proper motion stars, and asteroids. 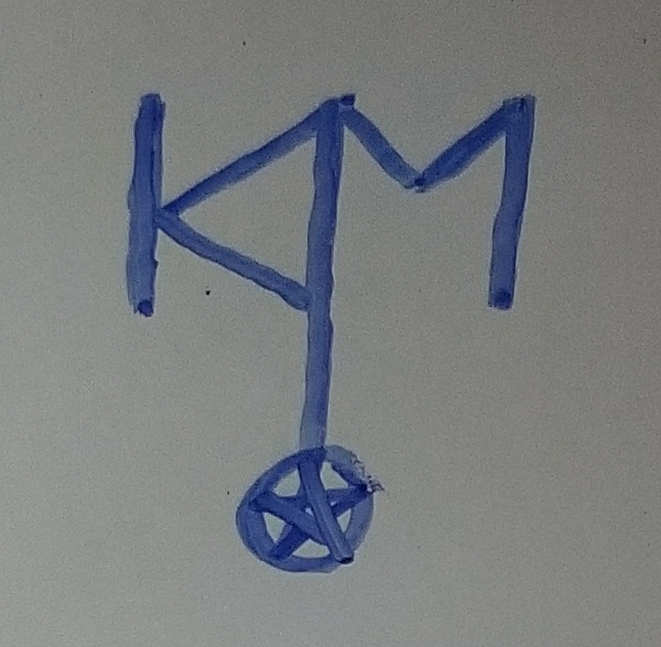 The symbol of this minor planet is a monogram of the letters "KM" over an astronomer's star-in-circle. For a monogram of this minor planet, see 2517 Orma.